Ever wonder what's exactly at work in your favorite anti-aging beauty products? Care to better understand the back labels the next time you're browsing for a new option to add to your beauty cabinet? This is a challenge faced by many—oftentimes the terms and teeny-tiny symbols that make up anti-aging ingredient lists aren't exactly user-friendly. To help you better make sense of the perplexing lists found on the backs of beauty buys, here's a breakdown of how to navigate that back label. First, there are certain proven ingredients you should look for. In addition to vitamins C and E, retinoids (which accelerate cell turnover) and Idebenone (a potent antioxidant) both help reduce the appearance of sun damage and fine lines. Alpha hydroxy acids (AHAs), which you might see by their names like lactic acid and glycolic acid, are a family of exfoliators that remove dead skin cells and correct sun damage. The ingredients you want to pay attention to most are the active ingredients, which, as Elizabeth Arden consulting dermatologist Dendy Engelman explains to Elle.com, "are the ones that are highlighted and are essentially the reason you're buying the product." Generally speaking, ingredients are organized in descending order by the amount of the ingredient that's in the formula. It's also important to keep in mind that ingredients can have synergistic effects, so while something might fall lower on the list, it could work with something above for improved results. Percentages must accompany ingredients that are classified as drugs, but cosmetic chemist Ni'Kita Wilson tells Elle.com that brands will often include percentages of other ingredients if they play an important role. "This is usually a good sign that they've added enough to the formula to live up to its scientifically researched skin care effect," she says, so it's definitely something to look for when seeking an effective anti-ager. 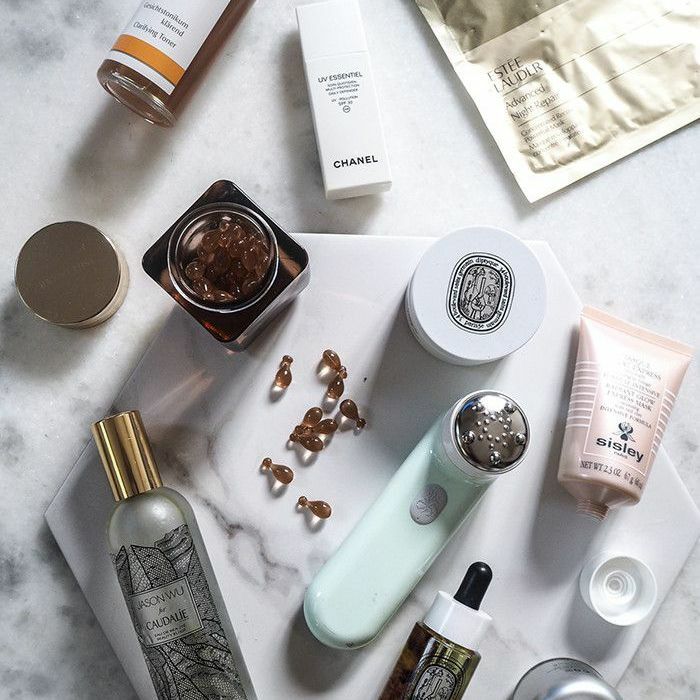 Check out this roundup of anti-aging products that give instant results, and share your favorites with us in the comments.